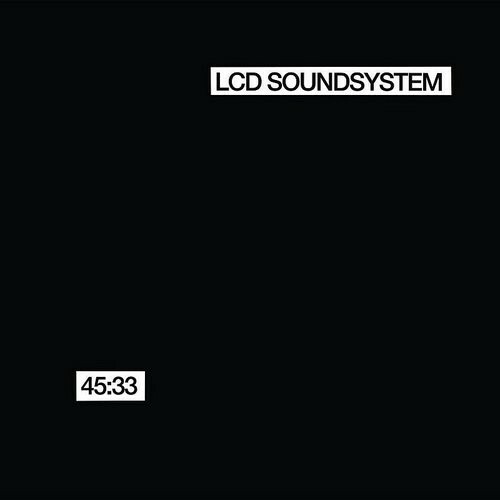 45:33 was originally recorded by James Murphy (LCD Soundsystem) as a continuous album-length disco symphony. Commissioned by Nike for their Original Run series, it was the second in the series and proved a massive success, both critically and commercially. It is the result of Murphy's desire to create a piece of music outside the typical commercial constraints. 45:33 is a refreshing audio creation, complete and fulfilling, moving through a dynamic range of tempos and rhythms, all the while maintaining the essence of an LCD Soundsystem recording. Nearly six months since the iTunes exclusive ended, 45:33 is now available for the first time on CD and double vinyl. 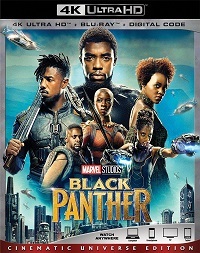 The CD, which also includes three bonus tracks previously available in the UK only, remains intact as a singular piece of music that is spliced six times for easy navigation. No longer just for runners, 45:33 will prove to be a must-have release for athletes, DJs, and music fans alike.